Narayan Swamy and Lalitha are a happily married couple blessed with 2 healthy sons. 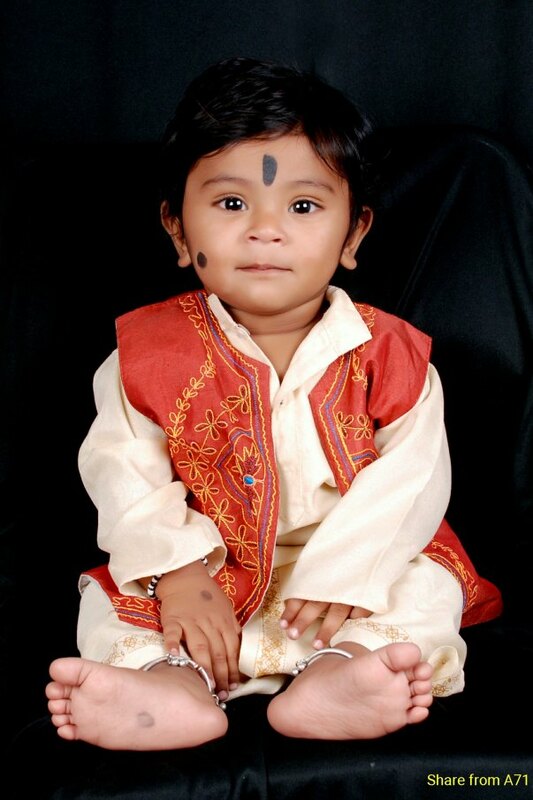 Their first son goes to Anganwadi and 2nd son is just 1.5 years. On 11.10.16 the children were playing in veranda of their house in the 2nd floor and they hear the sound of crackers. The elder son goes inside the house leaving Gajavardhan in the Veranda. 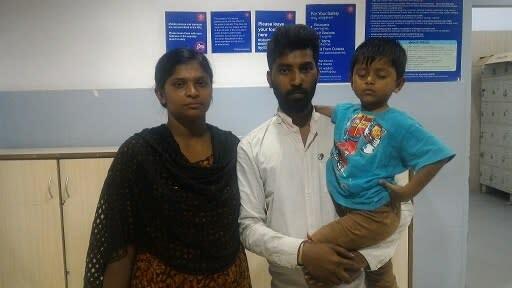 Hearing the loud noise of the procession and the crackers Gajavardhan gets scared and falls from the veranda which was noticed by their grandmother and he was brought to Manipal Hospital ER and shifted to PICU who is kept under observation waiting for the child to come to conscious. Doctors are waiting for him to open his eyes until which treating him is difficult. Parents are asked to communicate with the child and try to bring the child to conscious. Baby’s father Mr. Narayan Swamy is a coconut vendor and mother is a housewife. He earns a monthly income of Rs. 4000 per month depending on the sales. As the baby is showing slow development and his condition is not stabilising they are not able to bare the charges. Till date their bill amount is Rs. 4,00,000 approximately and might need further Rs. 10 to 15 lakhs depending on the day to day condition of the baby. 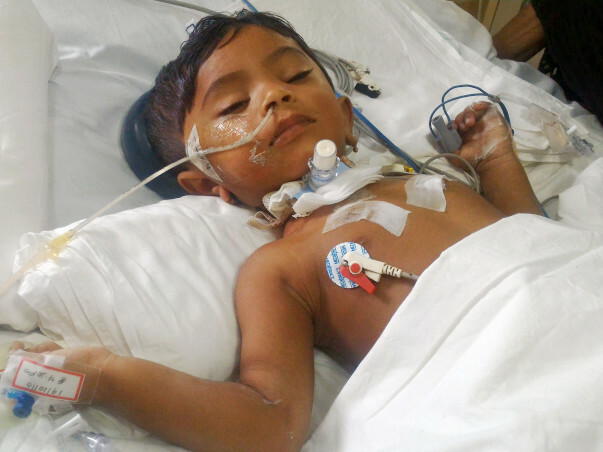 As per the consultant doctor, the baby’s condition cannot be ruled out as he is highly dependent on ventilator and may require other 1-2 weeks of admission and later home care and Physiotherapy will be required. We have an update on Master Gajavardhan. 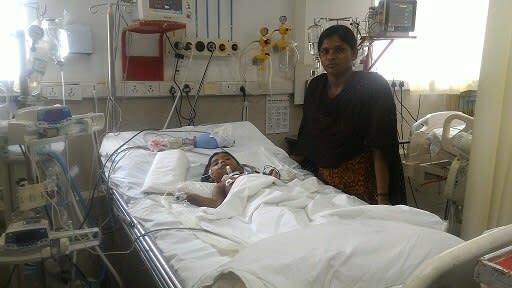 Patient Master Gajavardhan is improving and recovering and continuous follow-ups going with Manipal Hospital. Please pray for his speedy recovery. I am Debotri Roy, an open fellow at Milaap. 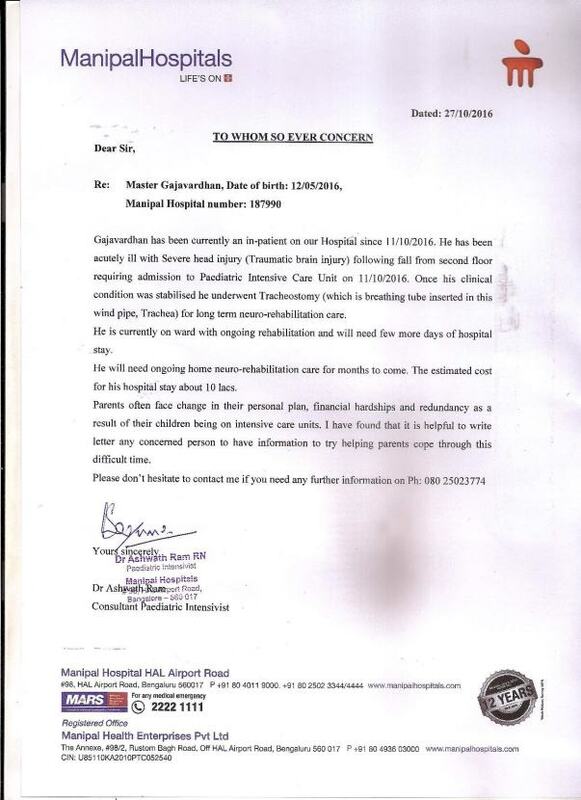 Here is an update on Gajavardhan's health. I spoke to his mother, Lalitha, today morning. "He is okay now, recovered a bit and also can respond by opening his eyes when his name is being called around", she said. 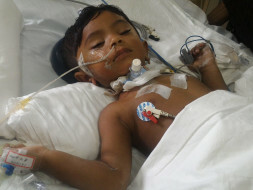 After undergoing both the operations on last November, the child had improved. The doctors were successful in removing the fluid from his brain. 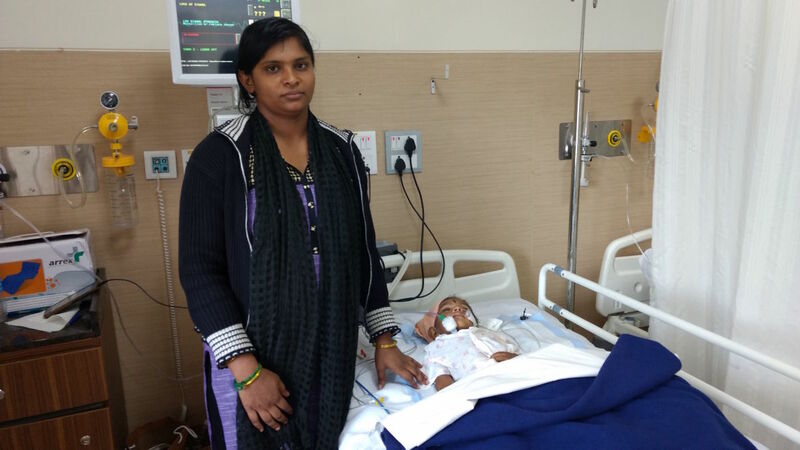 It was all possible because of the donors who came forward to help this 1.5 year old baby. However, after he was discharged on 31st December, things did not fall into places. The fluid started accumulating on the right side of his brain again. On their last visit to the hospital on 10th January 2017, the doctor has diagnosed the current status of the child. "If the fluid does not reduce after a month, the baby will have to undergo another operation", suggested the doctor. Apart from this, the child does not have any abnormalities. Presently he is on liquid food like lactogen powder and vegetable soup. At home, he is under neuro-rehabilitation process so that he recovers at the earliest. "We just wanted to say THANK YOU in the biggest way. Please pray for my baby. 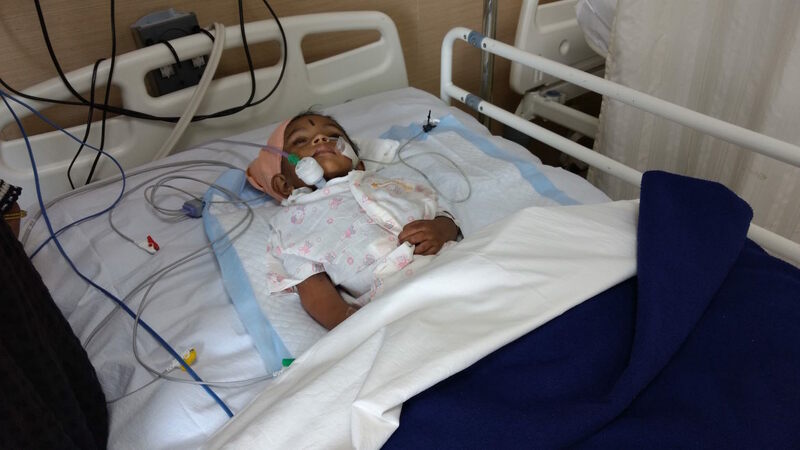 He is too tiny to undergo such complications", says Lalitha. The child will go for a check up in the next week. We will keep you posted on the his progress.